Friendly service, Knowledge of our local market, 24 years of experience, call today and we'll get started. See today's new listings! 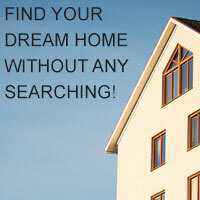 Check in daily to see the latest real estate available in Southwest Idaho. This web site is part of my way to help you in one of the most important transactions of your life. The purchase or sale of your home, relocation to a different part of the country or the purchase of your first home. I've been Licensed Realtor since 1994. I received the honor of Realtor of the Year 2004 & have served as president to my local board as well as other community organizations. Ask me questions about my community. 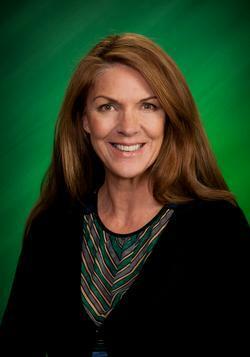 I enjoy selling all types of property and working to help Buyers and Sellers realize their goals. My experience in Real Estate include: Home sales, Land Sales and Land Development, Farm and Ranch sales. Living in Idaho is wonderful. I enjoy the four seasons and all the outdoor activities, such as snowmobiling, snow skiing, I ride my own motorcycle & horse back riding. I provide friendly service, Knowledge of our local market, 24 years of experience, call today and we'll get started. 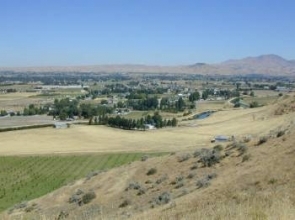 Drive into the “valley of plenty,” via Highway 16’s Freeze-out Hill and you’ll see orchards and fields stretched out before stark foothills where a century ago outlaws found refuge, Gardens and Orchards. Welcome to my website and Emmett Idaho !